Embed a URL link in the discussion reply by clicking the Link icon. 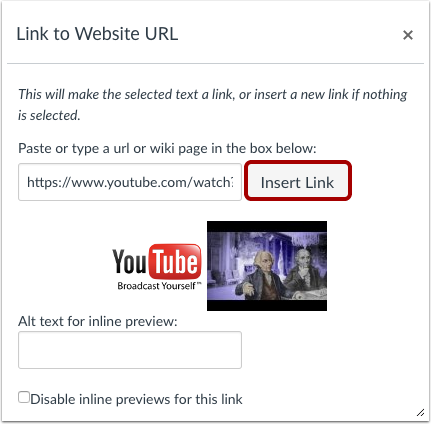 Paste the URL in the text box and click the Insert Link button. Previous Topic:How do I embed an image in a discussion reply as a student? 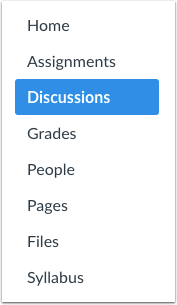 Next Topic:How do I edit or delete discussion replies as a student? Table of Contents > Discussions > How do I link to a YouTube video in a discussion reply as a student? Re: How do I place a link to my dicussion post?